Baubles and bunting, twinkling lights, wrapping of presents and fresh pudding delights… no doubt your homes are tingling and shimmering with the scent of Christmas looming in the air. With bursting wish lists at the ready, don’t forget to add some more bookish treats under your Christmas tree. 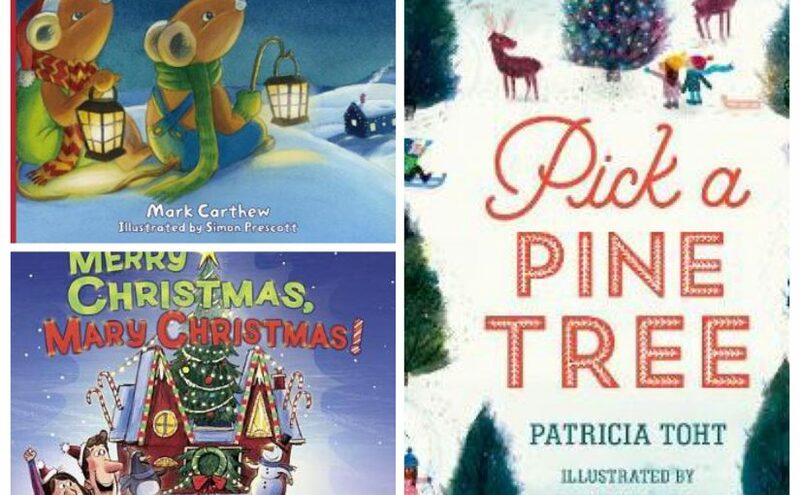 Following the joyous suggestions for kids in part 1 and part 2, here are a few more gorgeous picture books to share and spread the holiday cheer. 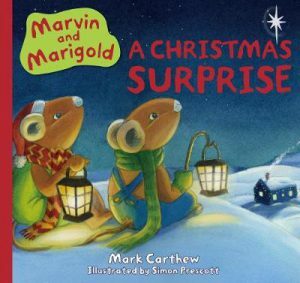 Marvin and Marigold: A Christmas Surprise is a friendly, thoughtful and evocative story about sharing the joy of Christmas with loved ones. Mark Carthew’s rhyming verses flow smoothly like warm egg nog over a Christmas pudding. His tale emits strong feelings of tenderness overcoming loneliness, as well as sentimental memories and bonds between family and friends. 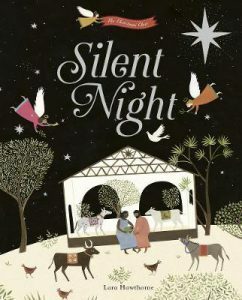 Simon Prescott’s gentle illustrations provide a sense of generosity, cosyness and pure magic that beautifully match that festive warmth. Marvin is devastated at the thought of spending Christmas alone with no tree or presents to give. However, best friend Marigold Mouse has just received a gift, this first day in December, and she is insistent that her mate spend the coming days helping her to prepare it for the season. 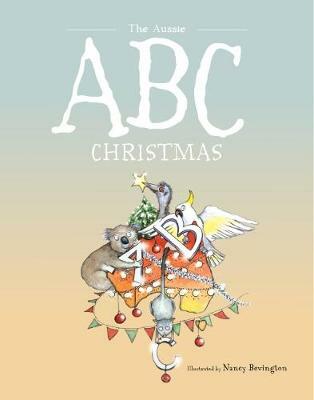 What follows is a gorgeous celebration of fond memories, creating new ones and sharing the Christmas, ‘decorative’ spirit with a friend. There’s plenty to treasure in A Christmas Surprise for young and old. See Dimity’s review in her Cracker List. New Frontier Publishing, November 2017. Adorned with sparkling red embellishments on the cover, this book is wrapped in beauty and glamour to mark the beginning of the festive season. Pick a Pine Tree is an exquisite tale of the frivolity and togetherness one tree can bring as it transforms into a marvellous creation of lights, ornaments and a central piece of love. 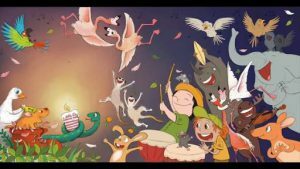 The rollicking rhythm by Patricia Toht, supported by the cartoonesque, mixed media illustrations by Jarvis both emanate joy, innocence, sparkle and awe. The pine tree’s journey from the lot, to being sturdily assembled and then abundantly decorated with friends is a delightfully instructive process that ends in pure happiness. 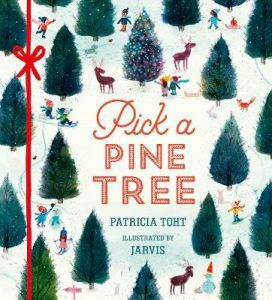 Pick a Pine Tree is a simple story for young children to appreciate the tree-selection and preparation exercise, all the while setting a tone for the importance of unity and intimacy in a most jolly and ebullient manner. Walker Books UK, October 2017. 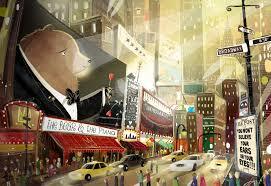 Everything is oversized and over-the-top in this next picture book. Is there ever such a thing as too much Christmas? There is for one 7 year old. The sound of the greeting, ‘Merry Christmas, Mary Christmas!’ is not a very festive one as all her family care about is being the biggest and brashest in the neighbourhood. As good as their Christmas-loving intentions, Mary’s family are simply an embarrassment. Too many lights, too many presents, an oversized tree and a dog with a deafening singing voice. Charity, inclusion and a big heart prevail in a joyous and bright finale that embodies just the perfect fit. 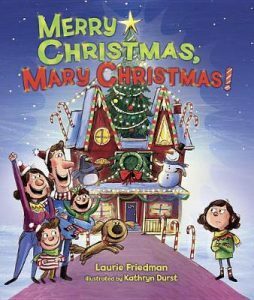 Well-considered and humorous text by Laurie Friedman and energetic and vivid illustrations by Kathryn Durst make Merry Christmas, Mary Christmas! a story of benevolence and spirit that is sure to ‘over-stimulate’ young readers this season. Carolrhoda Books, Lerner Books, September 2017. Quiet achievers are those I admire most. Mark Carthew is one of those quiet achievers, except when he’s strumming out a tune on his guitar and reading one of his crazy verse orientated picture books aloud. 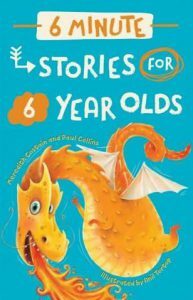 With more projects on the draft table than you can wobble a pencil at, I thought it was high time we got to know one of Australia’s most consistent and talented children’s authors. 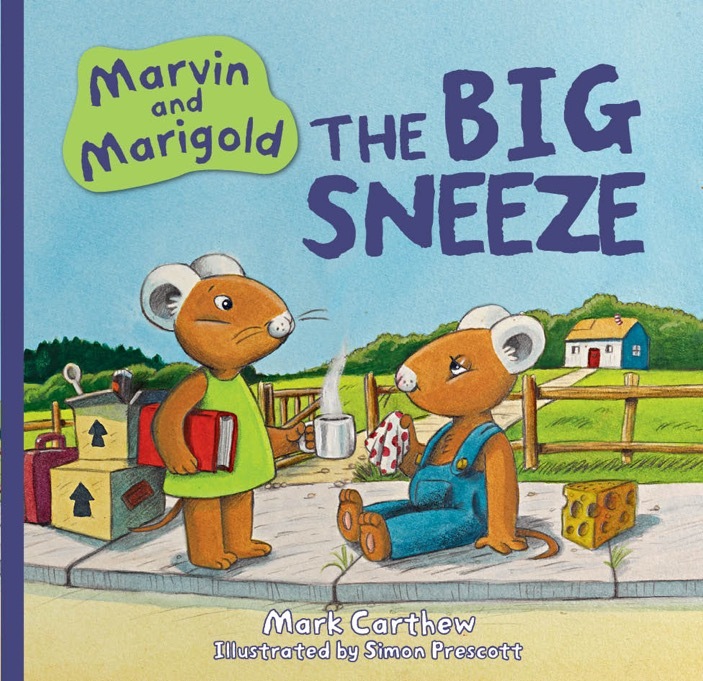 His recent release, Marvin and Marigold The Big Sneeze with Simon Prescott, exemplifies all that we’ve come to expect of a Mark Carthew picture book: clear, engaging story, lyrical text, and kid friendly pictures guaranteed to spark repeated readings. 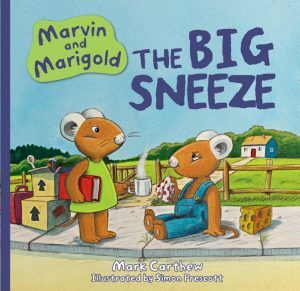 The Big Sneeze is the first in this mouse inspired cute critter series, ably introducing Marigold to her new neighbour, Marvin, who’s in a pretty woeful way with the flu to begin with. Their friendship begins in a rather slow, fractured way until with a dash of empathy and a slathering of kindness, Marigold comes to accept the true mouse behind all the sneezes, snorts and snuffles. 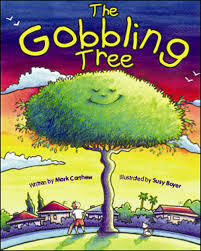 A little classic in the making (which are what The Gobbling Tree and The Moose is Loose! are to me). Let’s find out how he does it. Welcome to the Draft Table, Mark! Q: Who is Mark Carthew? Describe your writerly-self. I am passionate about words, pictures and music… and how each of these things resonates in its own special way to make images. The rhythm of language and the power of alliterative words and phrases shared out loud is something reflected in my stories, verse and songs. 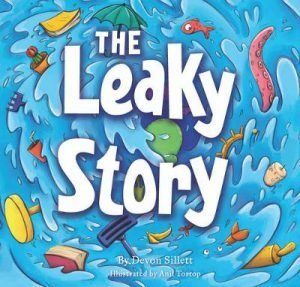 Q: A hefty percentage of your children’s titles are picture books. 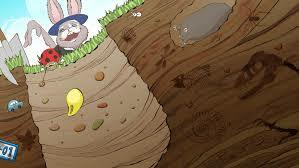 What draws you to creating this genre of children’s literature? Working with and seeing wonderfully talented illustrators bring your ideas to life is one of the great pleasures of being children’s picture book / illustrated text author. Each book is literally a birth; a special creation and much anticipated result of both vision and passion. Illustrator’s weave their own skills and magic into this creative process, making the genre a unique blend of two imaginations. 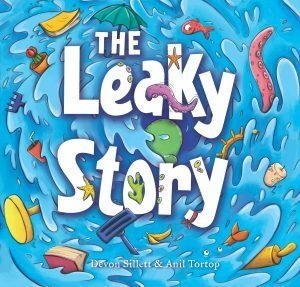 I also enjoy working with editors, publishers and designers — and they need to get due credit; as they can bring significant (emotionally detached) insights and ideas to picture book projects. 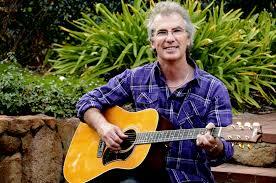 Q: What style of writing do you identify most strongly with; children’s, poetry, song writing? Which style excites you the most to create? Hard question, as many of my works involve combinations of all three! My picture books, anthologies and plays regularly revolve around narratives with a strong sense of the poetic, alliterative and rhythmic; and more often than not they have a musical or song element that dovetails naturally. 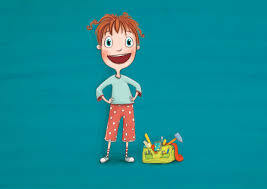 Q: Marvin and Marigold: The Big Sneeze, is the first in a new series of picture books featuring two new fun characters. Please tell us a bit about it. Why mice? Was this your original intention or is it a product of your collaboration with illustrator, Simon Prescott? At a meeting in Frenchs Forest Sydney, my Publisher at New Frontier Sophia Whitfield, suggested she would be interested in me developing a manuscript around two animal characters. Reflecting on this while returning on the Manly Ferry, some verses started to flow; and the Marvin & Marigold series began that very day. Some of the key alliterative and rhyming stanzas based around their names, ‘mice’ and ‘mouse houses’ were written on the way back to Circular Quay. New Frontier had just set up a UK office in London and it was Sophia who made the UK connection to Simon Prescott, based on his whimsical style and expertise in illustrating mice. 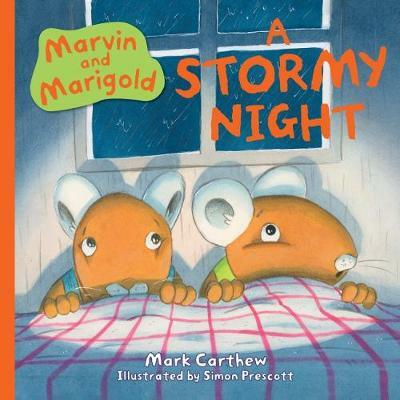 Q: How did the concept of Marvin and Marigold come to being? What do you hope to portray in your stories about them? Children’s publishers in Australia and around the world have had great success with picture books concerning cute and endearing animal characters; interestingly quite often with titles featuring ‘two names’. As mentioned, New Frontier was keen to see if I could pen something original and engaging along similar lines with potential for a series. 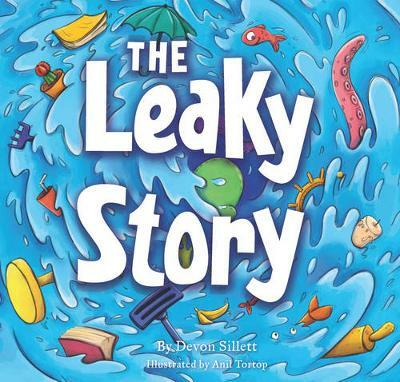 While still involving word play and strong rhyme; these narratives also explore some deeper thinking around familiar life scenarios, situations and personal challenges — as well as important themes such as family, relationships, kindness and empathy. A series with two next door neighbours and friends, a boy and a girl, provides the perfect vehicle. Q: You mentioned that you ‘enjoy making books that encourage play with language, words and images’. 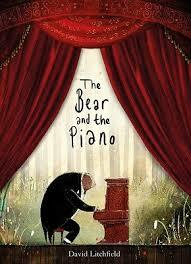 Do you find it easier to ‘tell stories in song’ when developing a picture book as opposed to writing in prose? Describe the process for us. My creativity seems to flow when I write in a lyrical, rhyming style and I think my love of verse texts, poetry and song writing has influenced my desire to share stories in sympathetic mediums. Poetic stanzas often bounce around in my head like a ‘third eye’ or voice. However, I am also very keen to extend my writing into a more prose based, graphic narrative style for the older primary readership and I have a couple of projects on the draft table in that regard. 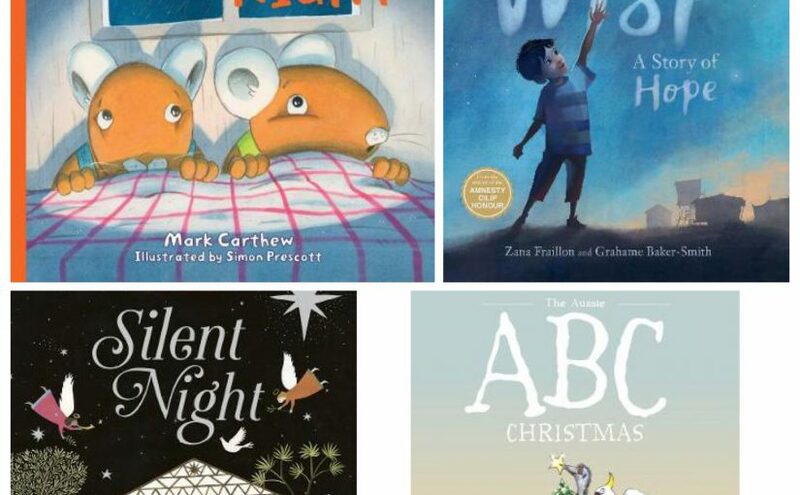 Q: Your picture books in particular have strong appeal for lower primary and pre-primary aged readers, providing plenty of predictive reading possibilities and moments of fun to crow over again and again. What is the attraction for writing for this age group? Younger audiences respond naturally to call and response, alliteration and the use of strong rhyming, onomatopoeic phrases that are part of my writing style. That natural early childhood interest in shared language and interaction excites me as a writer and allows me the privilege and space to enjoy the fun of word play mixed with drama, music, movement and spoken words. Q: What’s on the draft table for Mark? 2017 will be a big year with three picture books as well as various other poetry and writing projects in production or development. 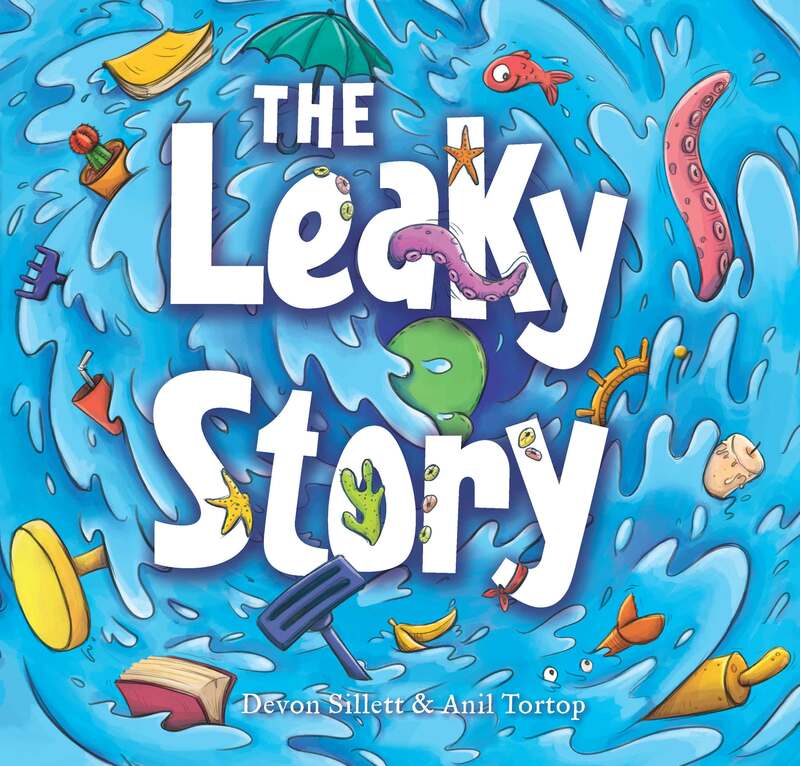 My long long term illustrator friend Mike Spoor (UK) and I will be releasing a speciality art style picture book Six Little Ducks (with song), a project which evolved from our 2013 Australian tour. 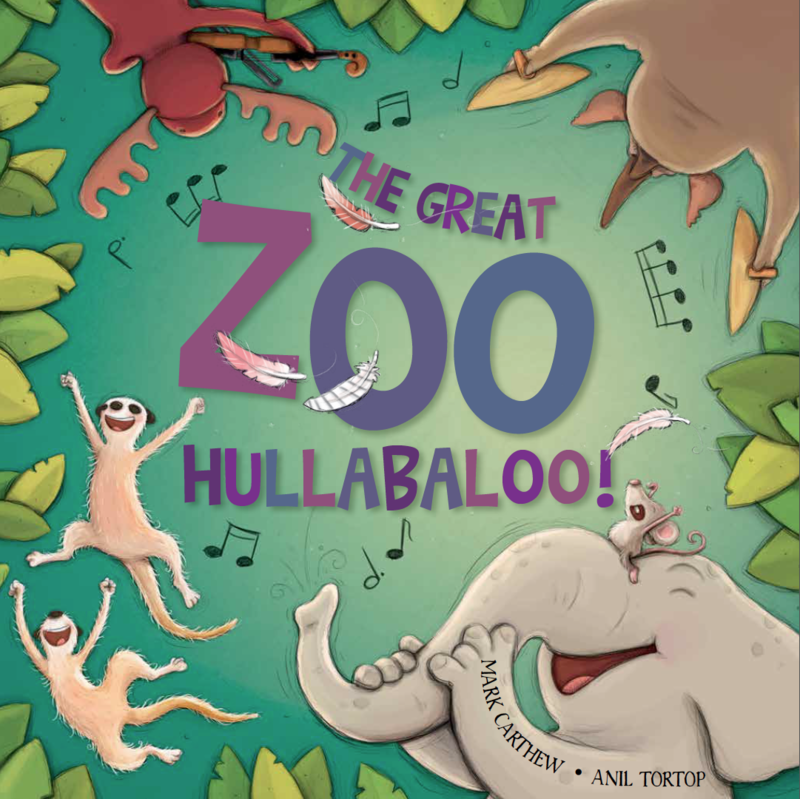 The second book in the Marvin and Marigold series, Marvin & Marigold: A Christmas Surprise will be released in the lead-up to Christmas 2017 and The Great Zoo Hullabaloo illustrated by Anil Tortop (Qld) will be out in April 2017. 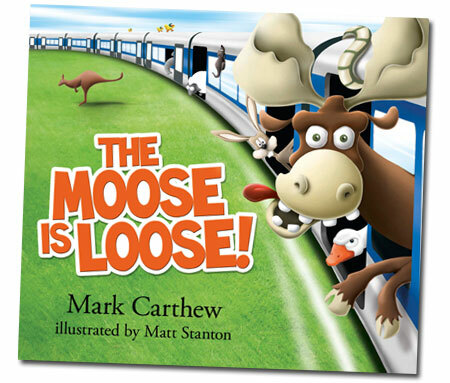 That project was developed during my May Gibbs Children’s Literature Trust Fellowship and is in essence the sequel to The Moose is Loose!— but with a different publisher, illustrator and a new twist! 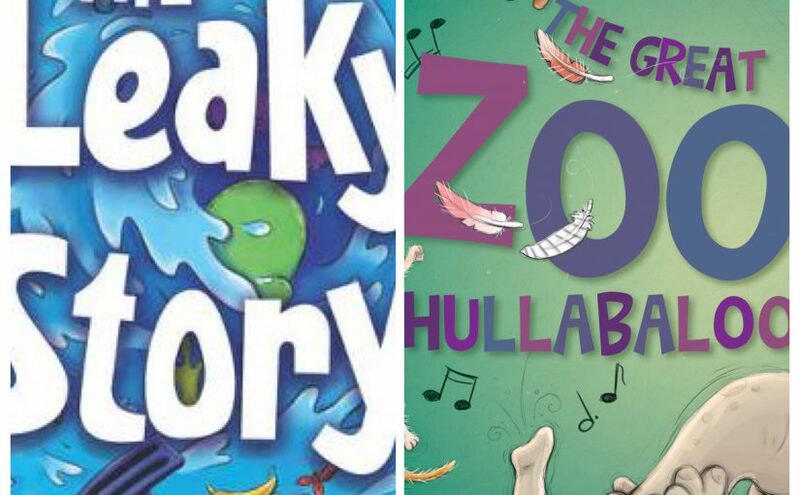 With the assistance of Karen Small from Small but Mighty Productions, I am planning to produce a 10th Anniversary Edition of my CBCA Honour Book and anthology, Can you keep a Secret? Timeless rhymes to share and treasure. I hope to do that in both eBook & hard copy. I am also working on some new poetry anthologies and a graphic novel / crossover text for older primary readers. 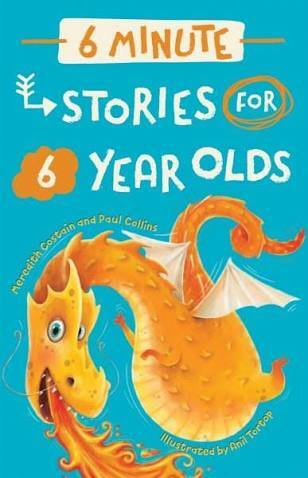 Q: When not scribbling stories for children, who / what do you like to read? 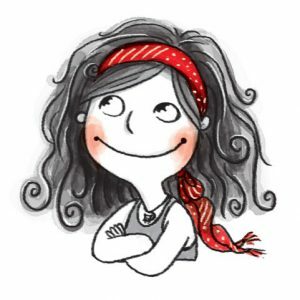 I enjoy magical realism, folkloric and action / fantasy novels… and reading other writer’s illustrated books! Q: Just for fun question (there’s always one): If you had to choose to be one of your picture book characters for a week, whom would you choose and why? Mmmm… most of my current characters are animals, so that is a tricky question! I’d probably be Jack in my upcoming title – The Great Zoo Hullabaloo. He’s a zookeeper who enjoys being around animals, as well as playing the drums! Marvin and Marigold The Big Sneeze is available, here. Small press publishers are an extremely important part of this country’s literary landscape. Over time, I hope to profile a few of them here on Literary Clutter. 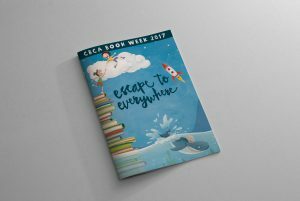 Today, Kathryn Duncan from Celapene Press has dropped by to tell us a little about her publishing venture. 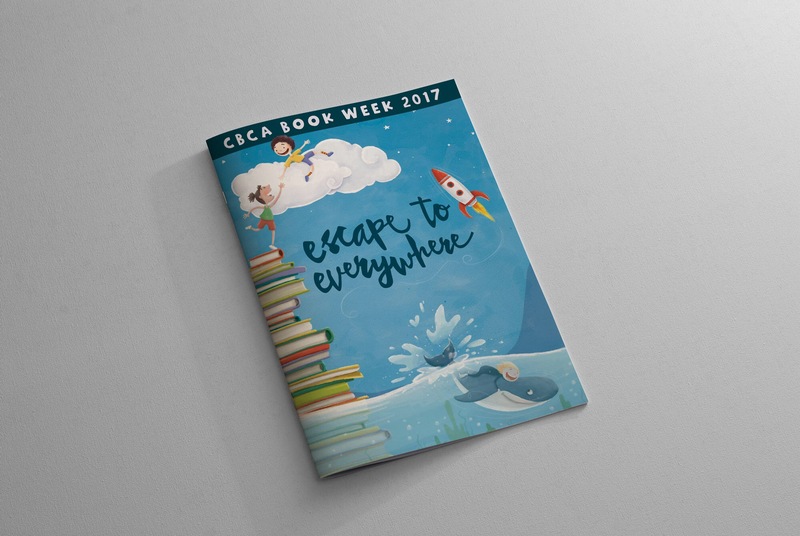 When I was in Primary school I fell in love with the idea of creating books. 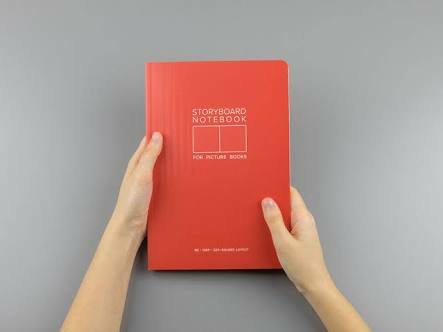 My Grade 2 teacher would type up our stories, we would draw the pictures, cut out cardboard to use as covers and design them and then join it all together with staples and sticky tape — it was the 70s, so technology was not on our side. It was fun and I remember trying to start my own book-making group with my friends. I still have all the books I made in school. 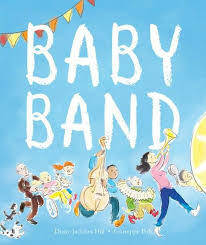 After having children, I rediscovered my love of picture books and thought I’d give it a try. I went to a one day writing class and the day after enrolled in the Diploma of Arts (Professional Writing and Editing) at Box Hill TAFE, also doing my children’s writing subject at Holmesglen. During the course, I discovered that I was much better at editing than writing and focused on the editing and production side of publishing. It was around this time that I also completed a self-publishing course at The Victorian Writers Centre. A week or so later I had set up Celapene Press, determined now that I could do this. The first book I published was Page Seventeen, an anthology of stories and poems. This was a joint effort with Tiggy Johnson, and it was a huge learning curve, but I am still proud of that first effort. 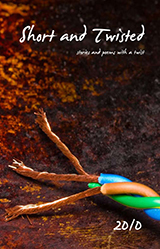 In 2007, I decided to publish a collection of stories and poems with a twist, Short and Twisted. The 2010 issue, the fourth, has just been released. In 2009, I was approached by several authors wondering whether I would be interested in publishing their work. The first was Machino Supremo, a collection of children’s poems about machines. This was released in late 2009 and is a black and white illustrated collection of poems by Janeen Brian and Mark Carthew, illustrated by John Veekan. The second book is The Slightly Skewed Life of Toby Chrysler by Paul Collins. Paul sent me the manuscript under a pseudonym. I loved it after the first line and within days contacted Paul and told him I would love to publish it. It was released in November 2009, and the first print run had sold out before it was released. This was a huge achievement for a small press. 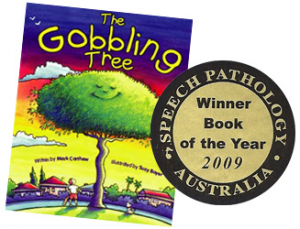 It has also been short-listed for the Speech Pathology Australia Awards. I would love to publish more Australian junior fiction and see this as the area I would like to focus on in the future. Finding the right book is the hardest part. Being a small press publisher, you need to be selective in what you choose because you invest so much of yourself into the process. There are so many great stories out there waiting for the right opportunity, but when you are small, it’s not that easy to say yes. I do not actively look for submissions, but I receive a lot. A major importance for Celapene Press is supporting the community and I would like to be in a position to donate a percentage of all sales to two charities that I am involved with. Amongst other support services, Teddy Love Club Pregnancy and Infant Loss Support donates teddy bears to bereaved parents in memory of a baby who has died, and is a group I became involved with in early 2009 after the death of my baby daughter. They commented that they wanted to publish a book of bereaved parents stories and I offered to do it for them. 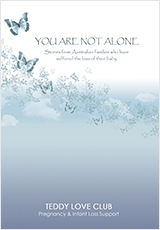 You are not alone: Stories from Australian families who have suffered the loss of their baby was released in April 2010. Emotionally, this was a very hard book to publish. I read the stories many times and each one broke my heart. Pregnancy loss and neonatal death are almost taboo subjects still, but they affect so many people and it still upsets me that we don’t talk about it. 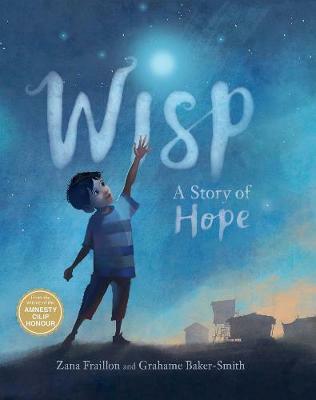 The feedback from this book has been wonderful and parents comment how much it has helped them realise that they are not alone in the grief that they feel after losing a child. Celapene Press also supports the Melbourne Royal Children’s Hospital Foundation. Not long after our daughter died I established the Charlotte Duncan Award. The winners for 2010 were announced in June and all profits from the Award are donated to the Children’s Hospital. In the past two years, the Award has donated over $900 to the hospital. Where to from here? I am still looking for the next book to publish and would like to publish 3-4 books a year. As with Toby Chrysler, I will know the next book when I read it and look forward to it arriving on my desk, or in my emails. My thanks to Kathryn for stopping by. To find out more about Celapene Press, check out their website. I’ve read Machino Supremo and The Slightly Skewed Life of Toby Chrysler — both are excellent books. You can read my review of The Slightly Skewed Life of Toby Chrysler on the MC Reviews website. 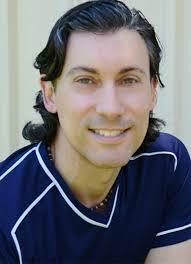 And tune in next time for Part 1 of an interview with British author and scriptwriter Paul Cornell.